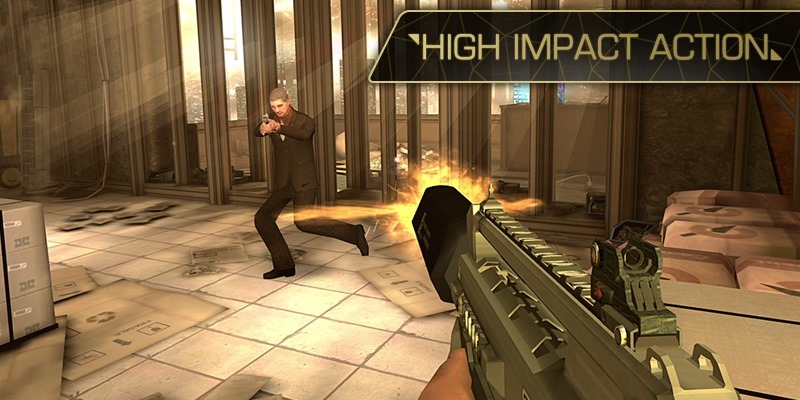 Most games that get released for Android are decidedly casual. They're intended for quick, pick-up-and-play encounters when you have a few moments to kill while waiting in the fast food line or in the back seat of a cab. Most, frankly, can't compare to the lean-back experience we get from console games (or the lean-forward immersion of their PC brethren). 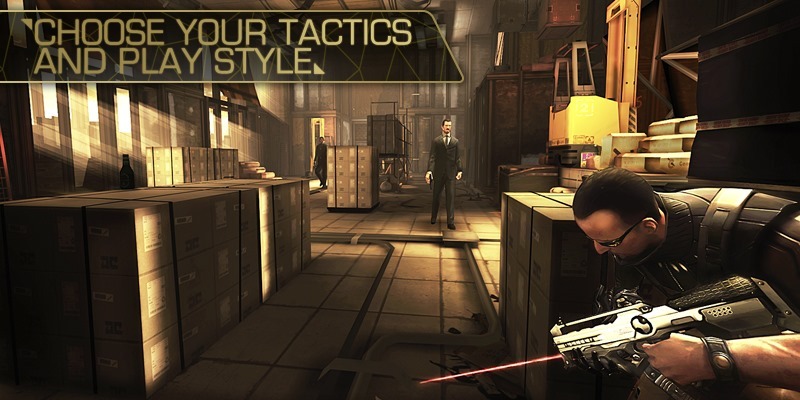 Square Enix's Deus Ex: The Fall is a different beast entirely. 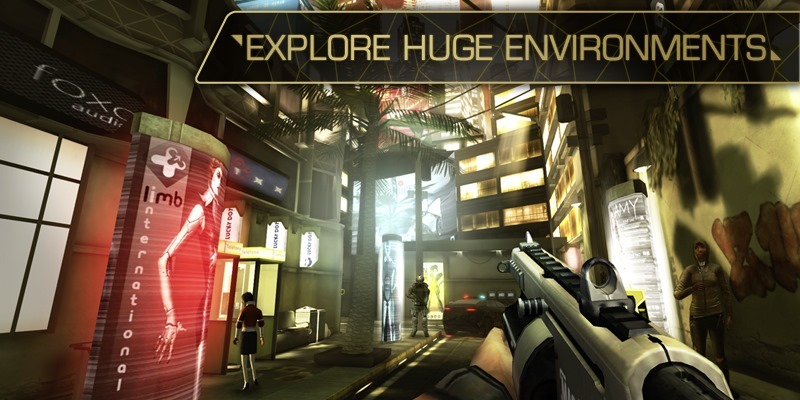 This is a full-blown entry in the series designed from the ground up for touchscreens, and after getting released inside the Apple App Store this past summer, it's finally made its way over to Google Play. 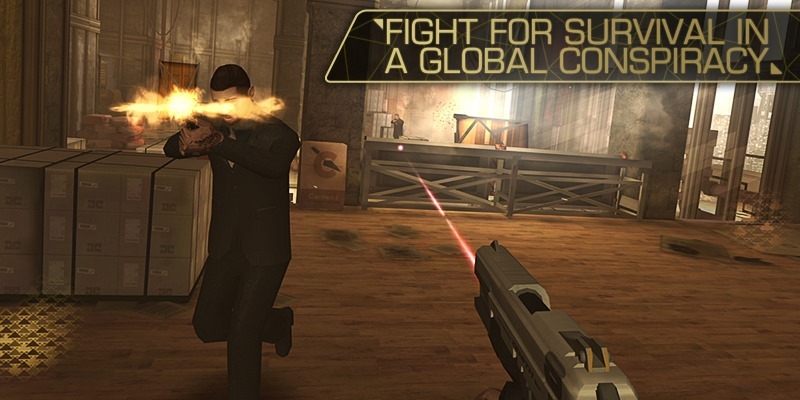 The game takes place where the novel, The Icarus Effect, leaves off. Set in 2027, players take control of former British SAS mercenary Ben Saxon in an immersive quest to discover the truth behind a global conspiracy, where at a time of substantial social strife, powerful corporations control the supply of drugs augmented humans need to live. This augmentation is what the Deus Ex series is known for, as players get to change their character's traits in order to play the game however they wish, whether that's by killing everything with a pulse or sneaking by unseen. 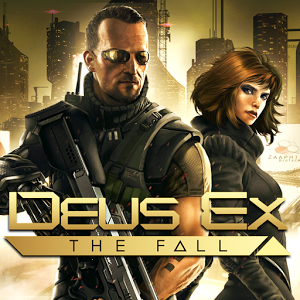 The Fall borrows heavily from Human Revolution, the most recent entry released for PC and consoles in 2011. A director's cut was offered late last year, but if you want the full story, you're going to have to pick up this game on a mobile platform. This isn't a port. No, this is a potential gem of our very own. It costs $6.99, but please, don't let that stop you from heading to the Play Store and showing publishers that we want more where this came from.